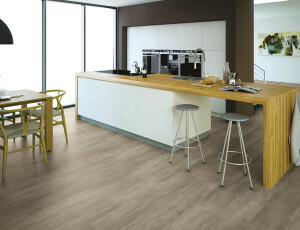 Flooring trims are an integral part of any quality flooring. 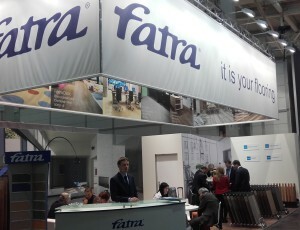 Various types of flooring trims can be used with a floor covering, one of which is Fatra’s flooring trim, whose colour fits the THERMOFIX floor covering. 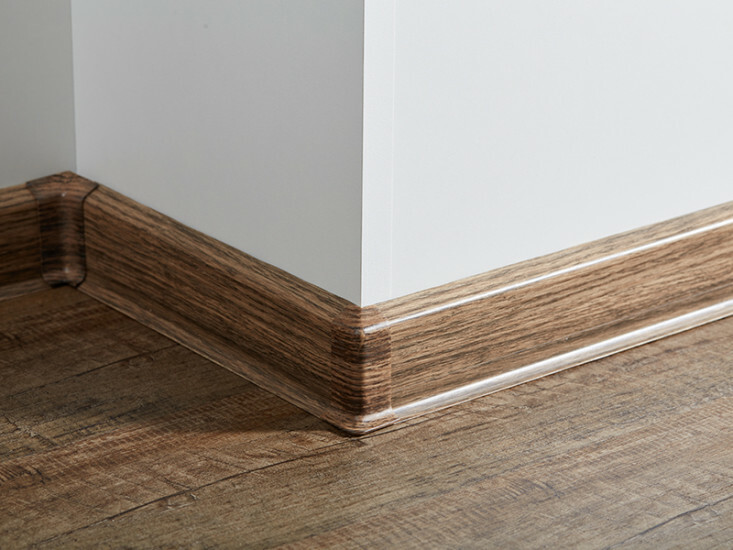 Our trim portfolio has expanded to include the current 20 different trim patterns, which fit 25 types of flooring.